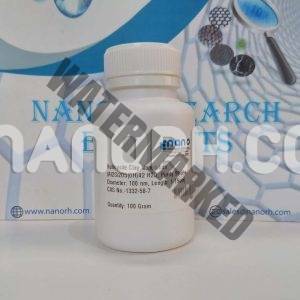 Nano Research Elements is a leading manufacturer and supplier of Clay Nanoparticles / Nanoclays with Ultra High Purity, uniform particle size and a higher surface area. 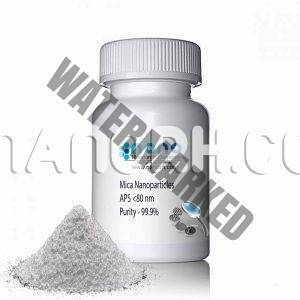 Clay Nanopowder / Nanoclays are nanoparticles of layered mineral silicates. Depending on the chemical composition and nanoparticle morphology, Clay Nanoparticles / Nanoclays are prearranged into numerous categories such as kaolinite, montmorillonite, bentonite, halloysite, and hectorite. Organically-modified Clay Nanoparticles / Nanoclays also known as organoclays are a significant class of hybrid organic-inorganic nanomaterials with impending applications in polymer nanocomposites, as rheological modifiers, gas absorbents, and drug delivery carriers. 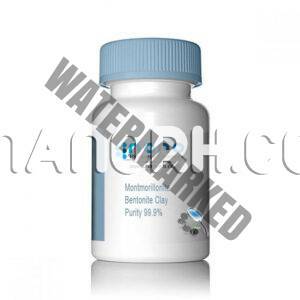 Clay Nanopowder / Nanoclays are universal Nano filler and belong to an extensive collection of clay minerals. Clay Nanoparticles are hydrous silicates and fine Nano grained particles with sheet-like structure stacked over one another. 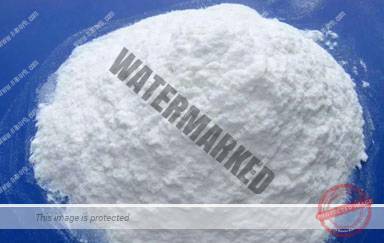 Due to this geometry, they are commonly known as phyllosilicates, sheet-structured silicates.